An up and coming five-piece from Chicago, Silent Age offer their sharp and very melodious version of dark, post punk, akin to beloved past acts like The Sound, Sad Lovers and Giants and The Comsat Angels. The band just released their debut album, Display, on Play Alone Records, a collection of astute songs, all jangly and lush, masterfully produced and perfected through the auspicious act's rousing and ardent delivery. Scattered (Never Let Me Go) merges its almost motorik post punk drive, with memorable hooks and shades of elevating new wave and new romantic pop sounds, while it retains its darkness intact, and ultimately becomes one of the many highlights on Display. 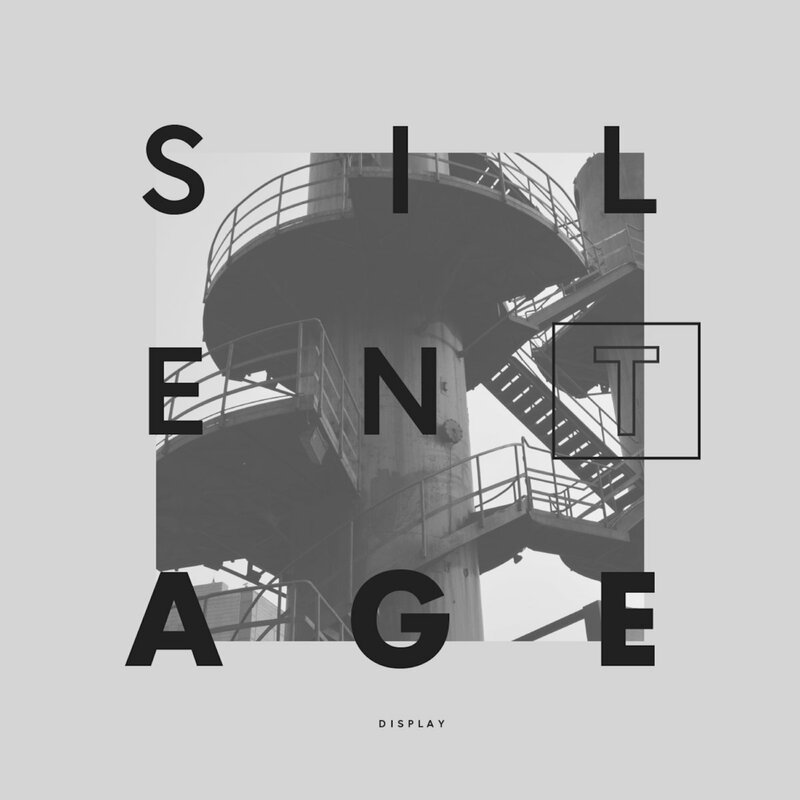 A band which has come a long way since their 2016 demo, Silent Age keep their strengths visible and undiminished. Those come mostly from their expertise on instrumentation, the edginess and the sentimentality of their performances. Their debut album is not post punk at the most groundbreaking it can get, but it is surely among the most impressively constructed records within the genre's ranks, and an expressive piece of work which puts Silent Age on the map for keeps.